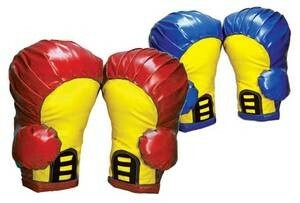 Great for Big Events. 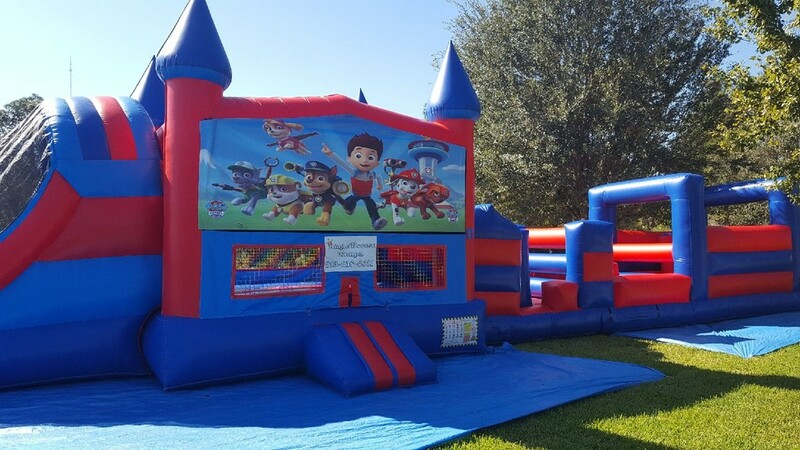 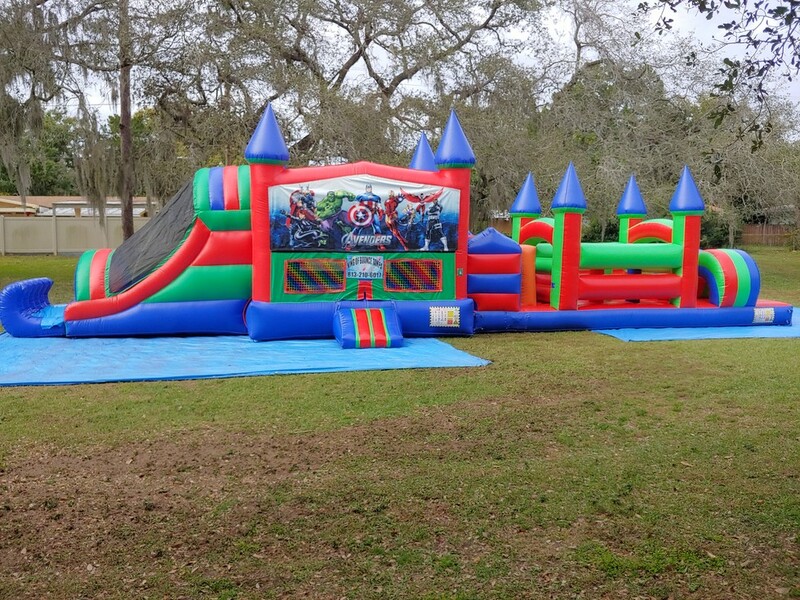 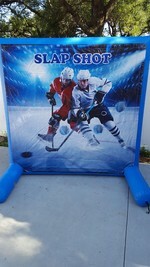 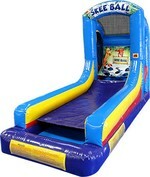 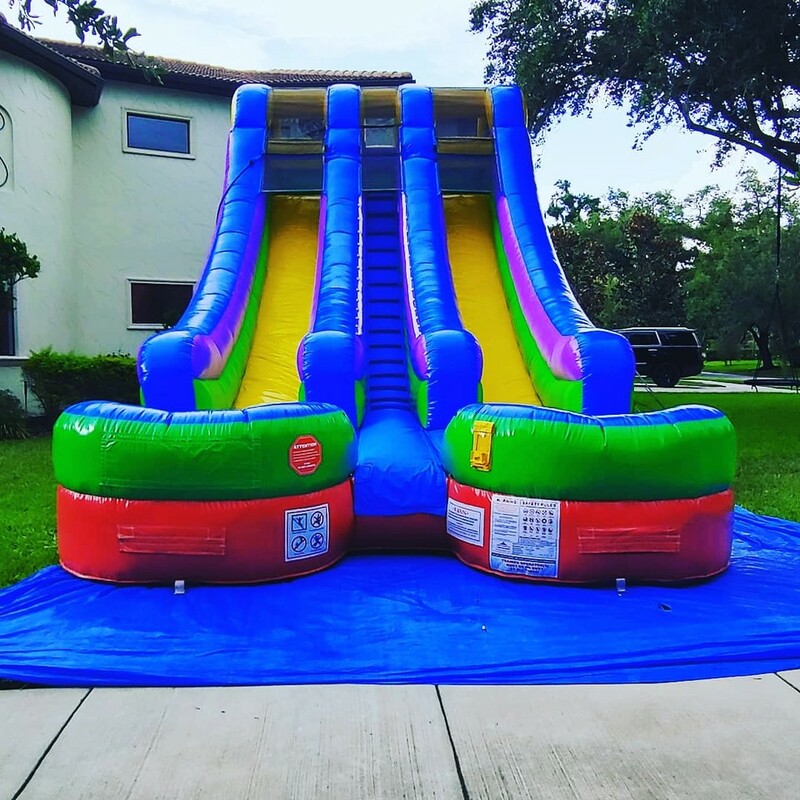 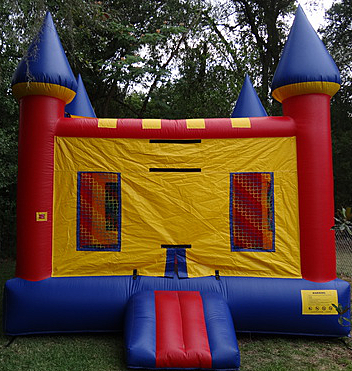 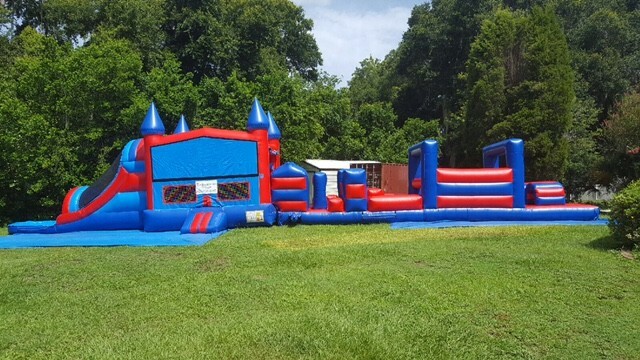 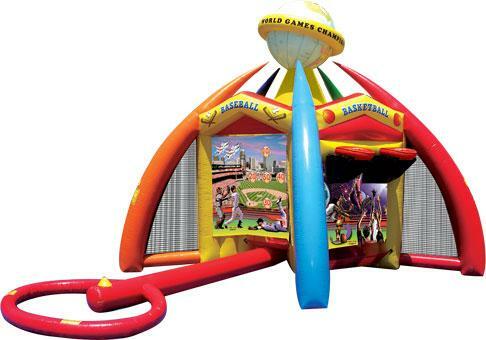 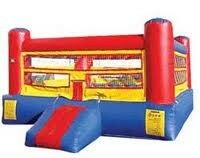 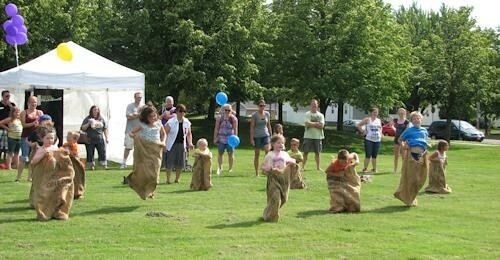 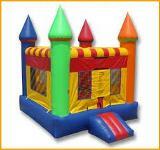 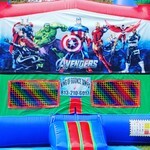 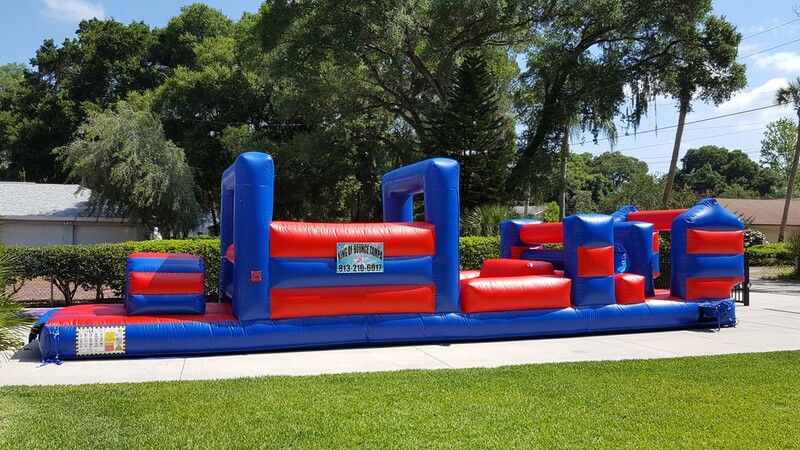 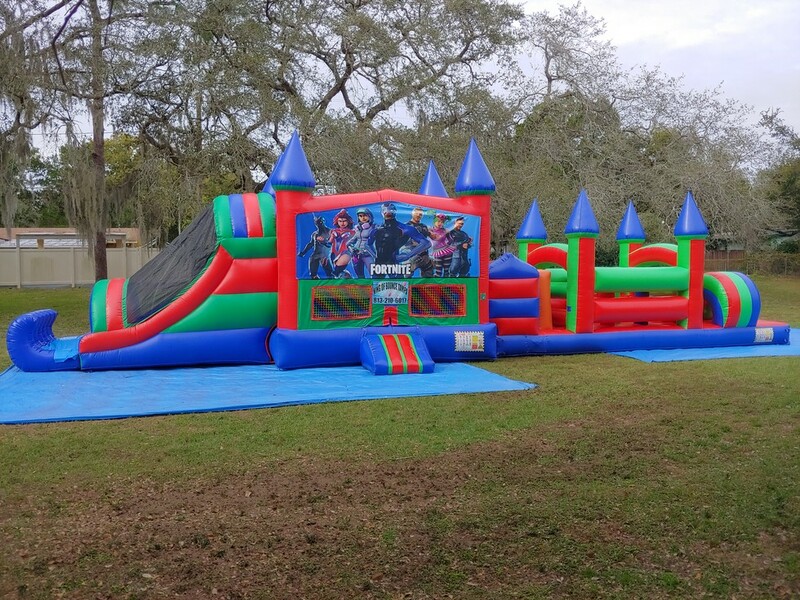 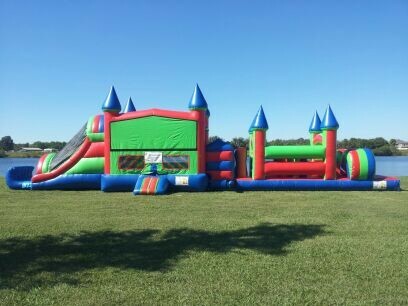 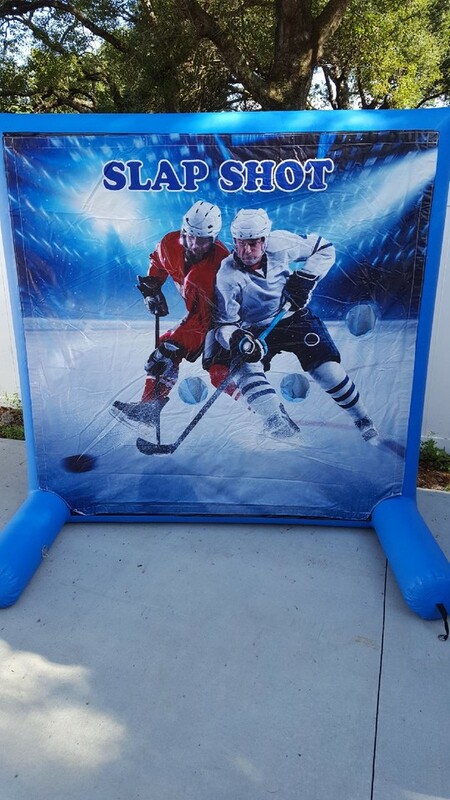 We will discount an additional Bounce House added with this unit. This unit requires 4 tent sandbags on it for surfaces other than grass! 2 kids can slide at once!!! 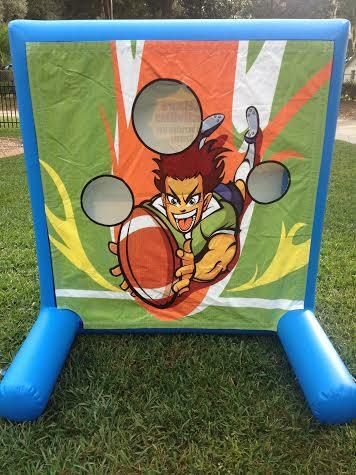 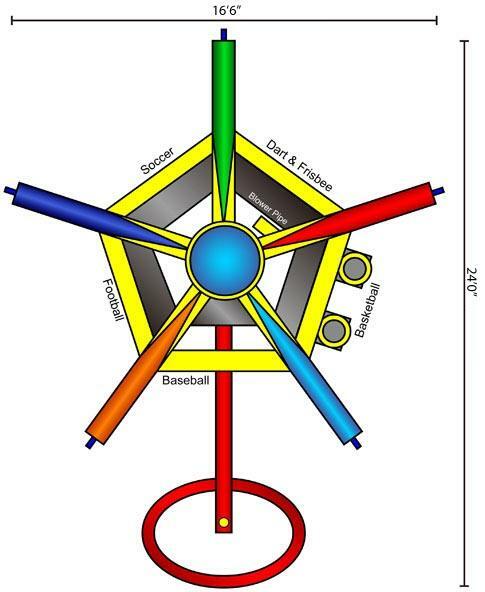 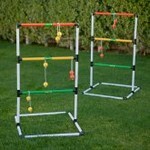 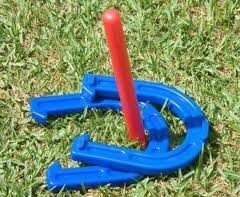 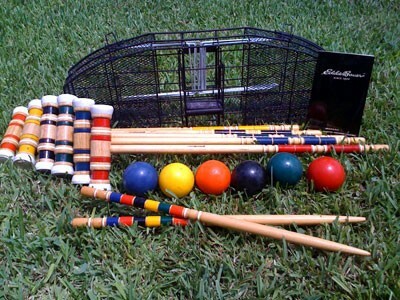 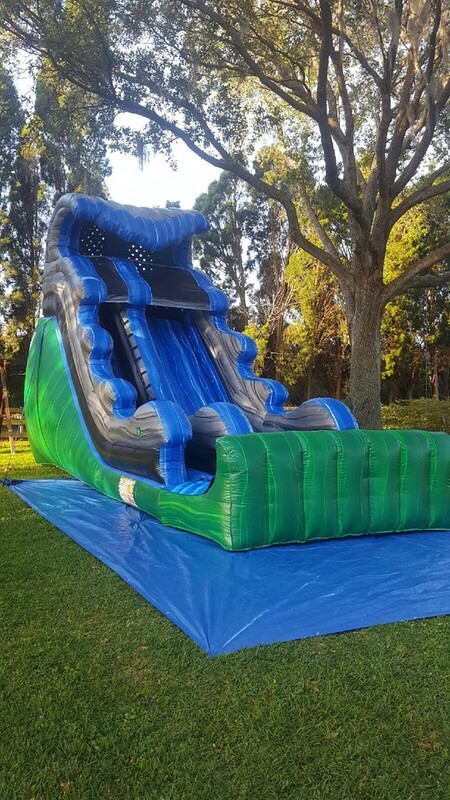 This unit is Great Entertainment for all ages! 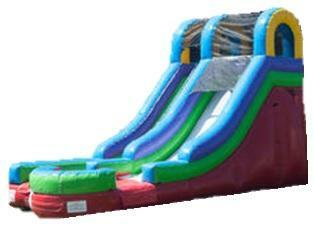 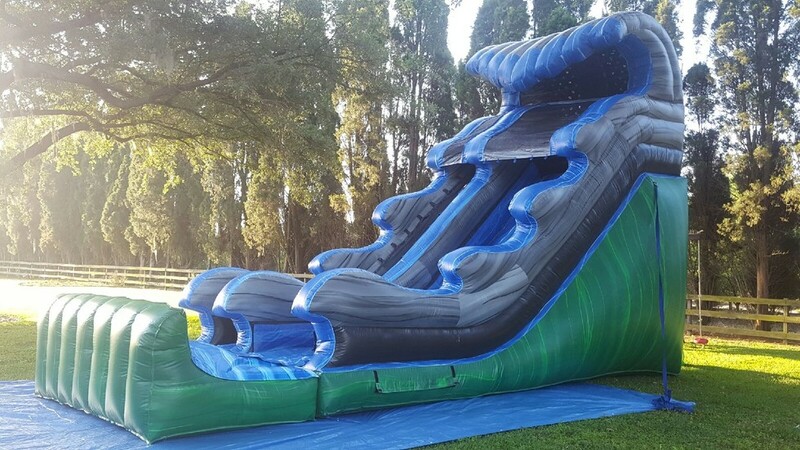 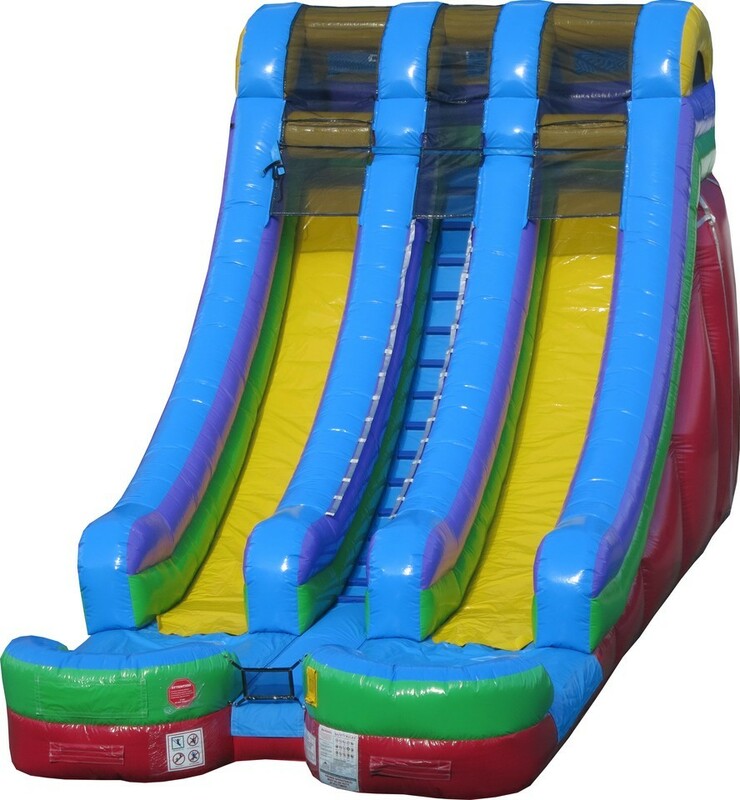 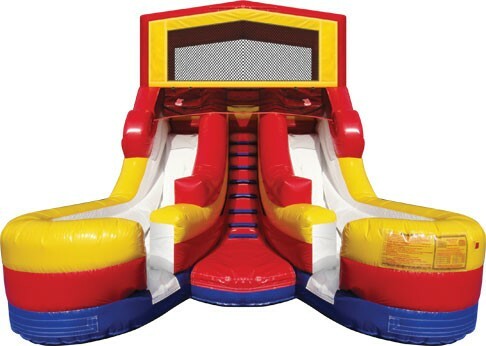 To rent this unit Wet see Waterslides and Water Combos page. 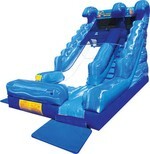 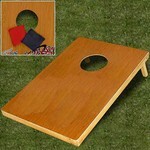 To rent this unit Wet go to the Waterslides and Water Combos page. 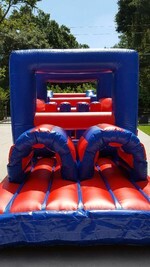 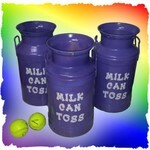 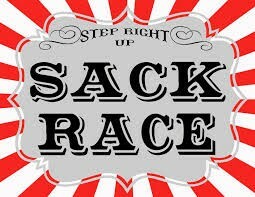 Please put the name of the Obstacle coarse & Game in the notes box at check out. 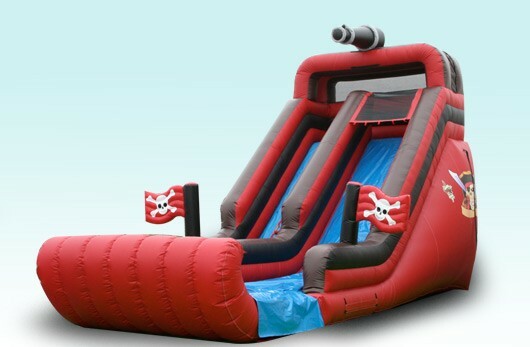 Rent with the Buccaneer Pirate Ship along with this unit for the ultimate pirate party! 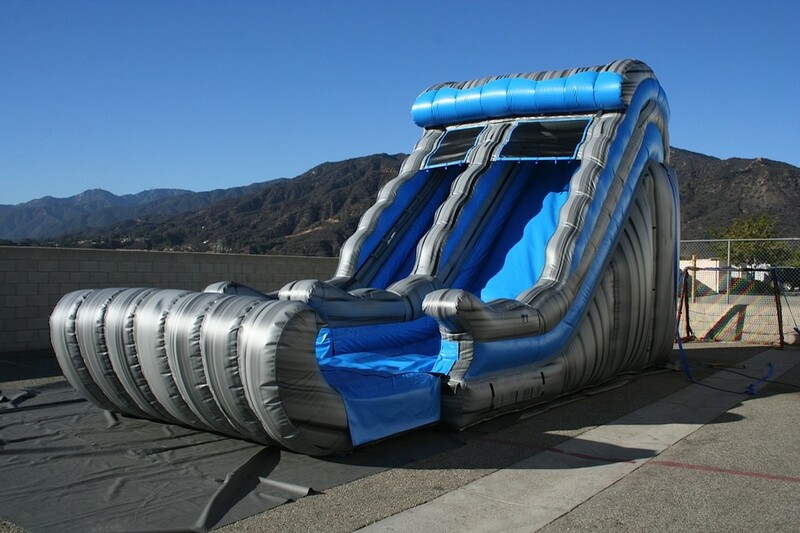 This unit can also be rented wet. 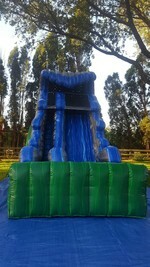 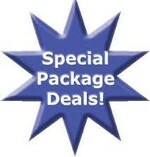 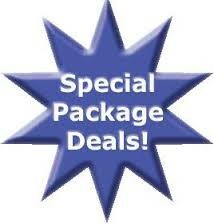 See our Water Slides & Water Combos page for pricing. 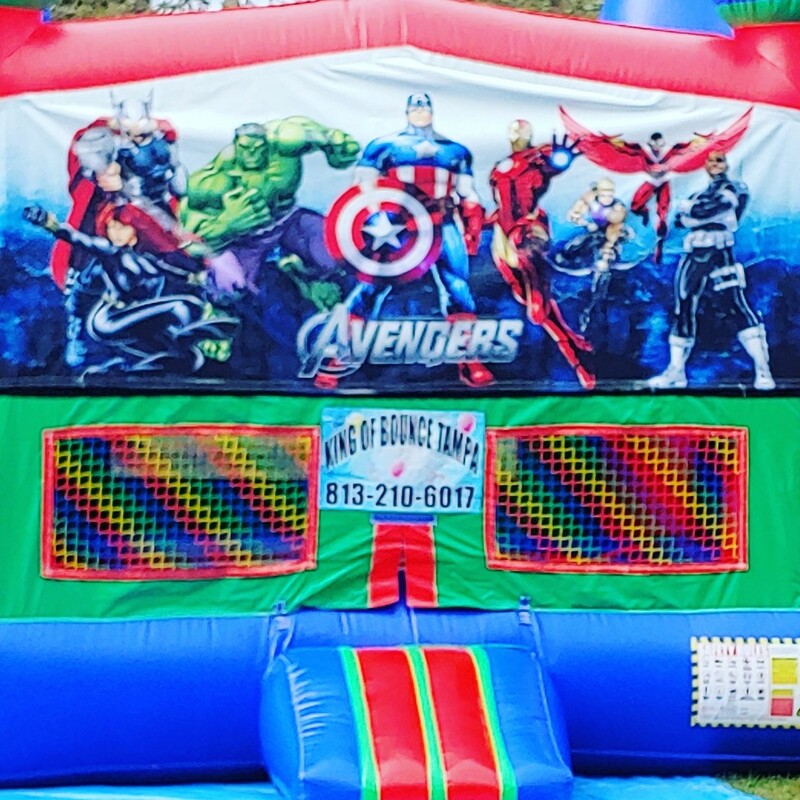 Rent this unit with any one of 20 different Banners! 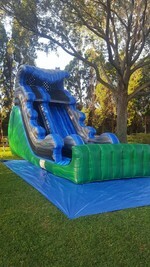 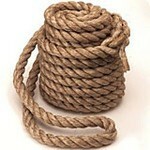 Can also be rented Wet go to Water Slides & Water Combos.